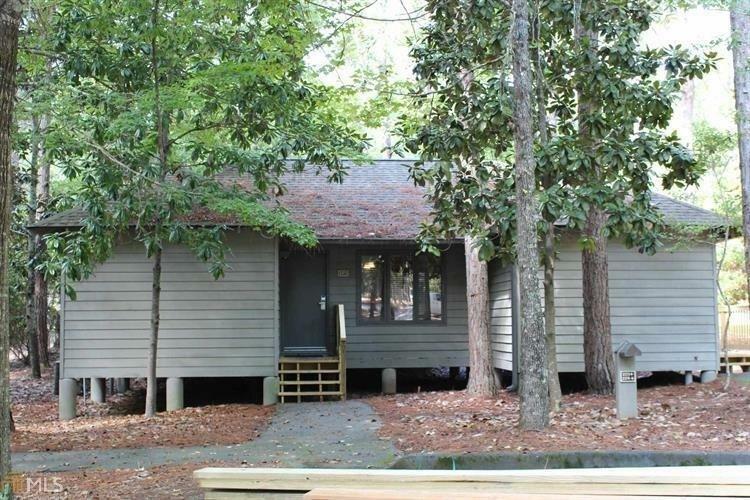 Beautiful 2 bedroom remodeled cottage located in Southern Pine Cottages at Callaway Gardens. 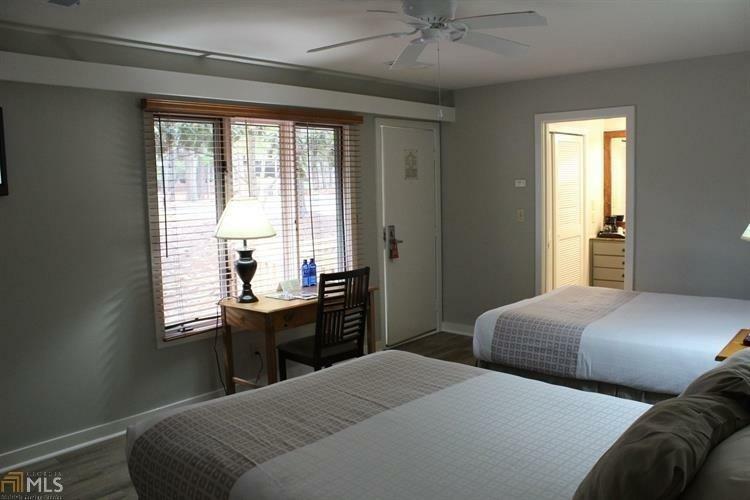 Two bedrooms each with queen size beds, private baths and decks off each bedroom. 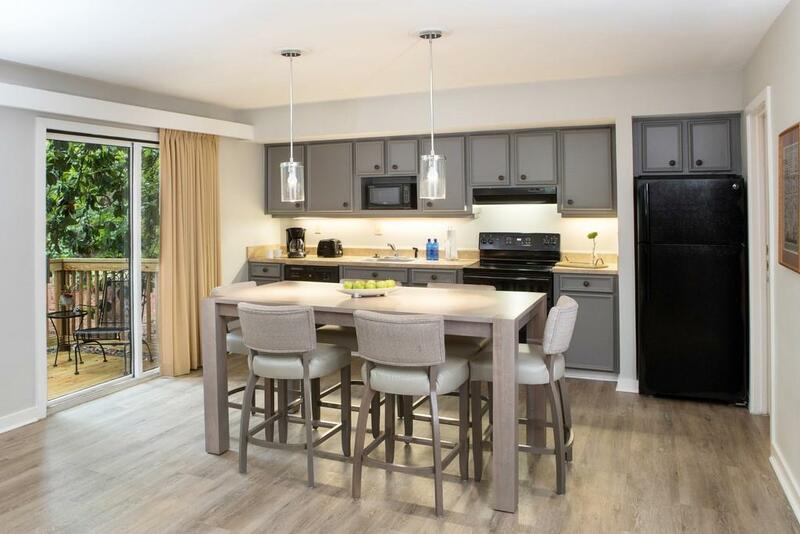 Open living room, dining room and kitchen with wood burning fireplace and deck off of living area. Cozy screened in gazebo is off living area too. 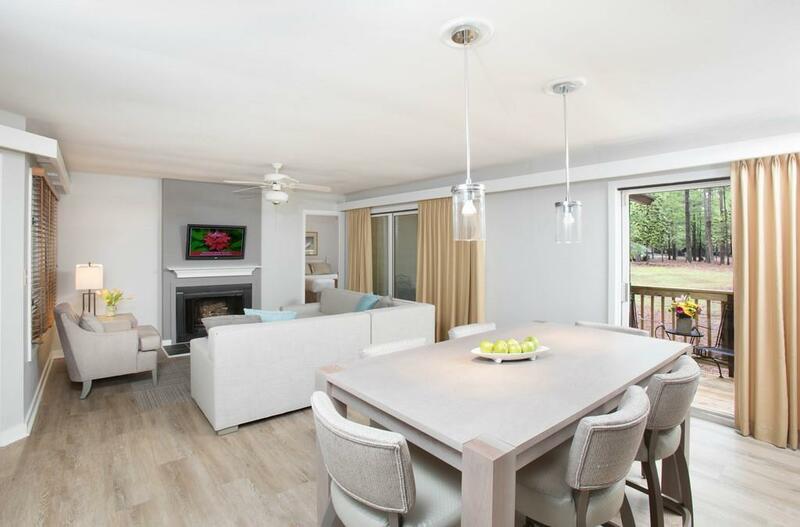 This cottage is fully furnished and move in ready! Enjoy all the amenities Callaway has to offer...beach, swimming, bike trails, fishing, golf, tennis, nature, holiday activities and much more. Cottage is on ground lease.